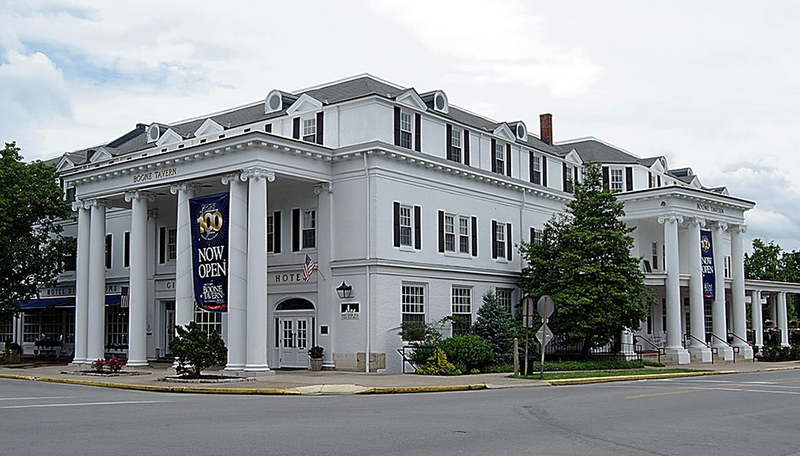 The Historic Boone Tavern Hotel & Restaurant is 20 miles from Renfro Valley, located in downtown Berea, Kentucky, within walking distance of shoppes and restaurants. To book your stay, visit boonetavernhotel.com or call 1-800-366-9358. 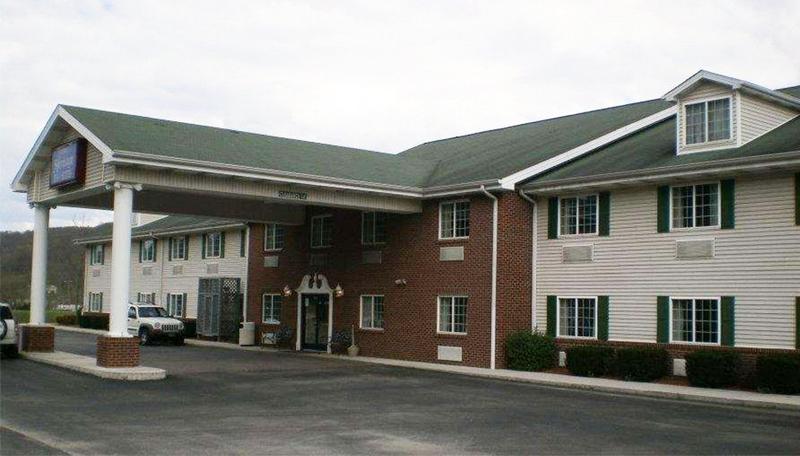 The Renfro Valley Baymont Inn and Suites, just ¼ mile from the staging area at 2090 Richmond Street, is offering rooms at a reduced rate for Rock ‘N Run participants. Call 877-256-8600 to reserve a room. You’ll be asked to forward proof of race registration. Click here for a list of additional places to stay.